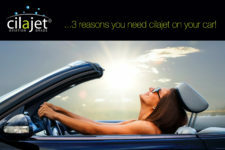 Service Contracts - Sales Team Development - Business Manager Development - GAP - ETCH & more! It's not just a catch phrase. The Dealer Group Midwest works with EasyCare, F&I Works and many other vendors to give your dealership the products and services needed to give you the edge you need to succeed in today's competitive automobile market. 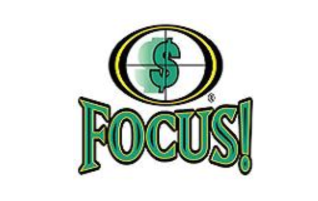 F&I Works® and Focus® reporting provides your dealership with the most comprehensive combination of Menu Software and Reporting Capability available anywhere! EasyCare - Protecting What Moves You! Contact The Dealer Group Midwest Today! 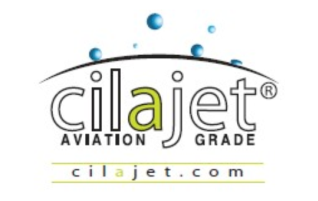 Cilajet was brought to the automotive industry as the first true, anti-corrosive Boeing approved "aviation grade" paint sealant. SHIELD is an innovative stolen vehicle recovery solution. 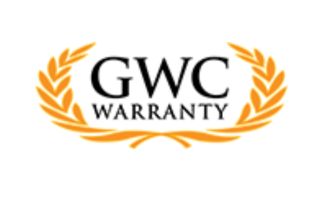 GWC Warranty is the largest, best-in-class provider of used vehicle service contracts nationwide. Every day, we help our dealers sell more cars by giving car shoppers the confidence to become car buyers. 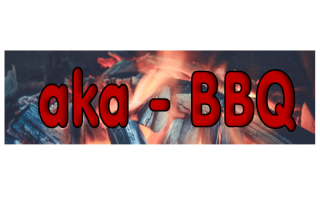 For all of our barbecuing friends, we are excited to announce the 2017 launch of our new web site akabbq.com. You will be able to find recipes from other barbecue fans and share your own secret recipes...if you dare.